Mold can begin to grow very easily. 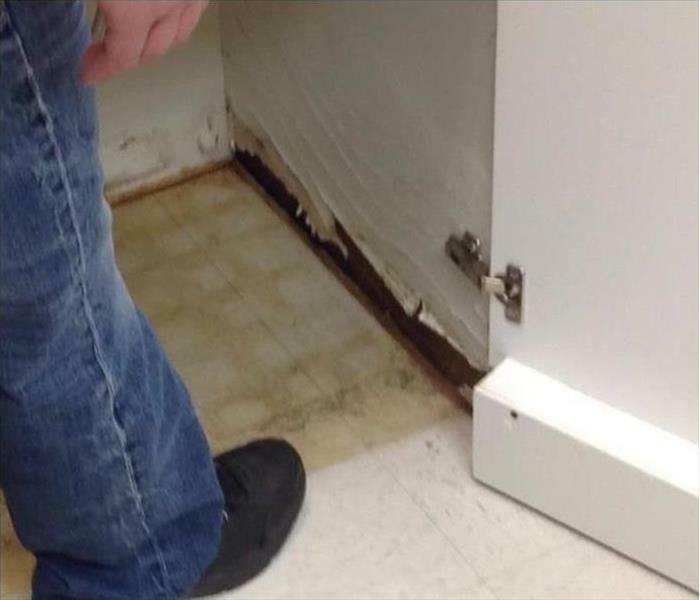 All it takes is a small water leak, or even excess humidity, for mold to being to grow in your Shawnee home or business. 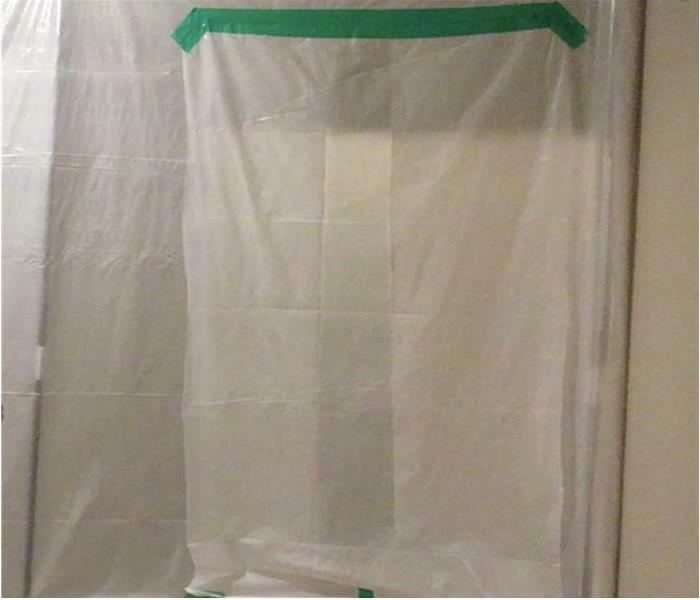 Mold then begins to spread and can spread quickly through your property in as little as 48 hours. Mold can produce allergens and irritants, and can cause many negative health effects to you, your family, or employees. If you discover mold in your home or business, our team can properly inspect and assess your property and use our specialized training, equipment, and expertise to remediate your mold infestation. Our SERVPRO of Greater Shawnee/Merriam is Here to Help! Why Choose SERVPRO of Greater Shawnee / Merriam?